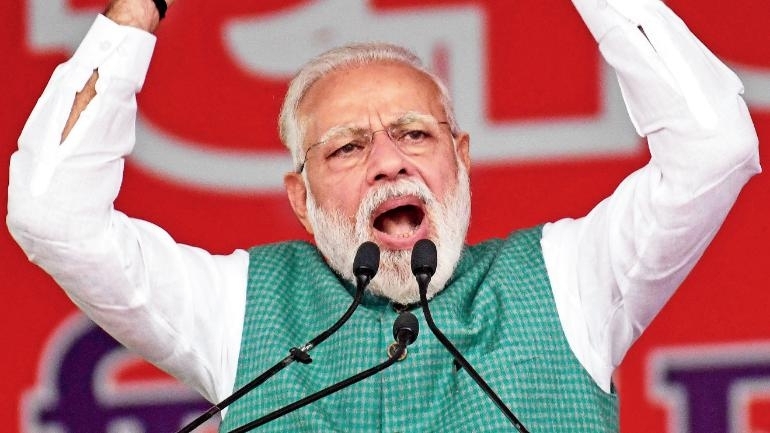 The prime minister would start his two-day visit from Jamnagar in Saurashtra region where he would dedicate to the nation a 750-bed annexe of the Guru Gobind Singh Hospital and inaugurate its PG hostel. Prime Minister Narendra Modi will be on a two-day visit to Gujarat from Monday during which he will launch the Pradhan Mantri Shram-Yogi Maandhan Yojana (PM-SYM) and inaugurate the first phase of 6-km-long Ahmedabad Metro service. Official sources said the prime minister would also lay the foundation stone for Umiya Dham temple complex during his visit. PM Modi would visit Annapurna Dham Trust in Adalaj in Gandhinagar on March 5 for the ground-breaking ceremony of a Shikshan Bhavan and a Vidhyarthi Bhavan, they added. PM Modi will also launch SAUNI water schemes projects including Und-1 to Ranjit Sagar Lift Irrigation Scheme and Machu-1 to Nyari Lift Irrigation Scheme. He will also lay the foundation stone of Jodiya Desalination Plant and Und-3 to Venu-2 Lift Irrigation Scheme. In Jamnagar, Modi will also lay foundation stones of railway projects including conversion of rail tracks to broad gauge and flag off the Bandra-Jamnagar Humsafar Express. From Jamanagar, he will reach Ahmedabad and attend a grand function for the Umiya Dham temple complex. As part of the metro rail commissioning programme, he will lay the foundation of the 28.28 kilometre second phase of the Ahmedabad Metro and also travel some distance on the phase 1 stretch. Following this, the PM will dedicate to the nation various hospitals built in Ahmedabad region, including Women Children & Super Specialty Hospital, Cancer Hospital, Eye Hospital and Dental Hospital. The prime minister will then go to Vastral here to launch PM-SYM, a voluntary and contributory pension scheme for workers in unorganised sector with a monthly income of up to Rs 15,000.